We asked some travellers for suggestions for a really Australian name. Boomerang and Bunyip were the two favourites. Bunyip is a Wemba-wemba Aboriginal word for a scary monster that lives in billabongs and waterholes. 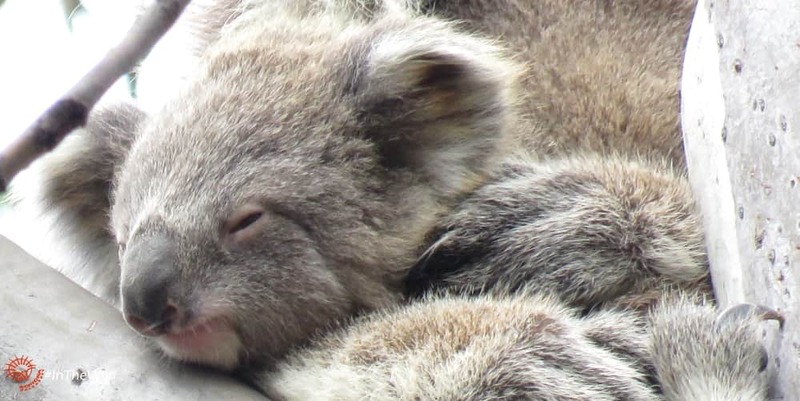 We decided that as heatwaves and droughts increase due to climate change, and koalas now need waterholes to survive days of extreme heat, that it would be good to have a little monster protecting all billabongs for koalas. Read a bit more about the Wemba-wemba People here. We first saw Bunyip as a tiny 6 month old joey on 2 August 2018. That means he would have been born in early February 2018. Bunyip has been seen about 10 times in 2018. He’s not our most frequently seen joey, partly because his mother’s home range is off track and she ranges widely. Bunyip’s mother is Ngardang and father is Clancy. So we know Bunyip’s family tree for 4 generations on his father’s side, and 3 generations on his mother’s side! He has a half-sister Lakorra (b. 2017), and a big brother Wurdi (b. 2016). At the moment Bunyip is still living in his mother’s home range, with his father Clancy nearby, males Winberry and Gulkurguli as neighbours, and close to females KiKi and her baby LuLu, his grandmother Babarrang, and Mara & joey Pickle. Later this year he will become independent and probably have to move a long way to find a safe home. How do we know all this about Bunyip? 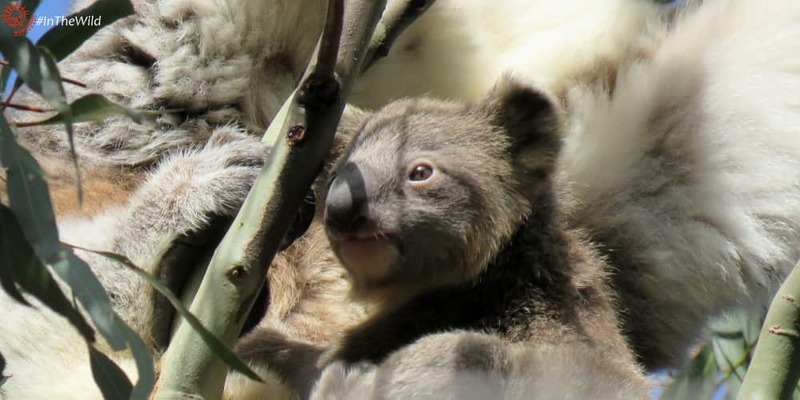 Echidna Walkabout’s Wild Koala Research Project is fully funded by our tours. 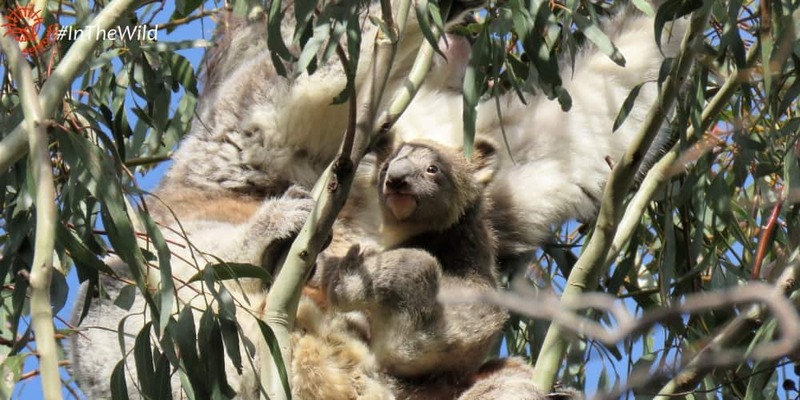 Our Wildlife Guides and Koala Researchers have been monitoring the koalas of the You Yangs and Brisbane Ranges for 20 years, using our non-intrusive method of nose pattern identification.